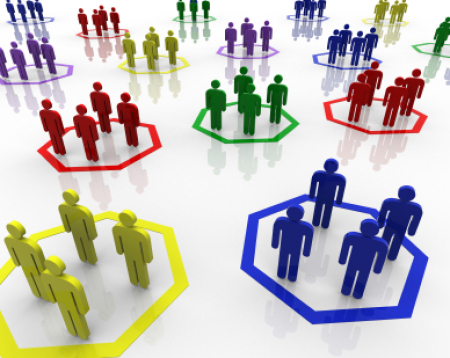 Home Small Group Leaders External-Focus Do small groups divide the church? Do small groups divide the church? Small groups often divide the church into cliques. The group forms, bonds, and no new people stand a chance of joining them. The more groups there are, the more segregated the church. New people see this right away, feel like an outsider, which they are, and don’t go back. The Best Small Group Leader Ever called his group “friends” (see John 15:12-17). Jesus led a small group and modeled for them how to live in healthy community. He said about himself, “I’m here to invite outsiders, not coddle insiders” (Matthew 9:13, The Message). That’s what healthy small groups are here for, too! A description of a healthy community is in Acts 2:42-47. The first five verses describe how these people were committed to Jesus and one another. The last verse shows the result. Their community life had the effect of “enjoying the favor of all the people,” and because of this, “the Lord added to their number daily those those who were being saved” (Acts 2:47). Debra described unhealthy small groups as what we might call “holy huddles.” The problem is not in the huddle itself, however. 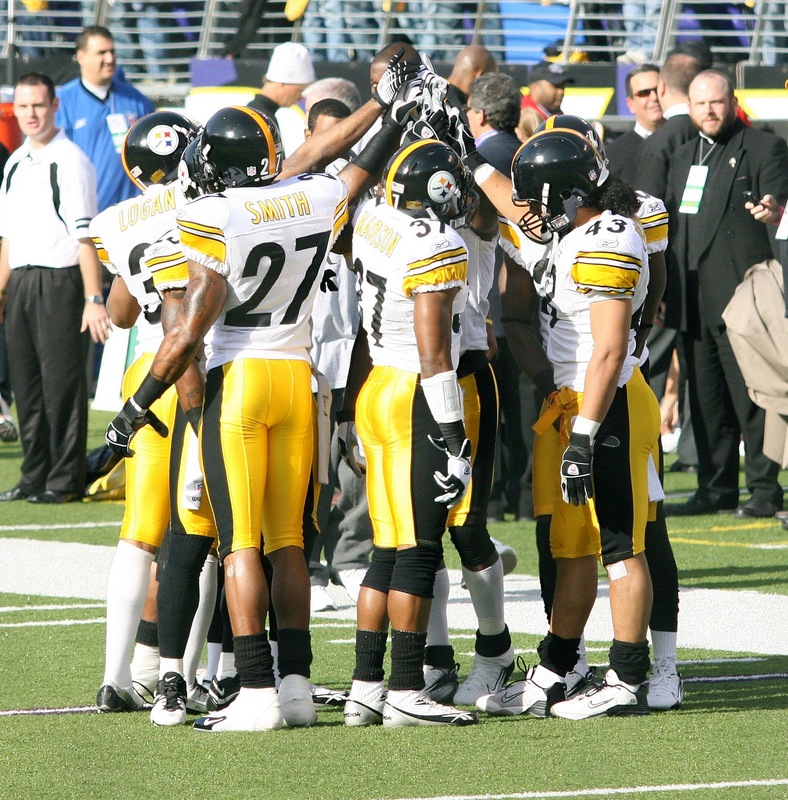 Every successful team needs a safe place to huddle to put our arms around one another, catch a short breather, and encourage one another before running the next play to accomplish the team’s mission. It breaks my heart to hear that these holy huddles are segregating Debra’s church instead of enjoying the favor of all the people. I pray they will become healthy, Christ-centered communities that stop coddling insiders and truly invite outsiders. 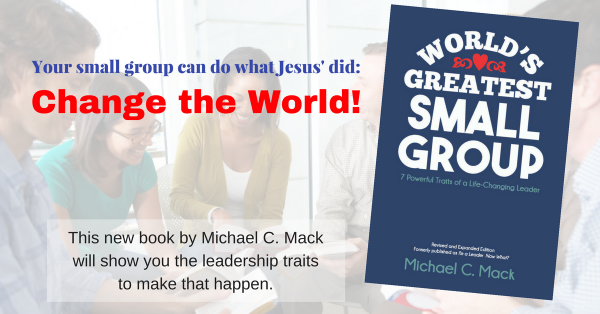 Are your small groups closed cliques or healthy, Christ-centered missional communities? What are you doing to break the holy huddles? * Richard Peace, Small Group Evangelism: A Training Program for Reaching Out with the Gospel (Downers Grove, IL: InterVarsity Press, 1985), 67, 68. Previous article Are You Building Walls or People? Yes! Small groups do divide the church into small independent bodies or mini-churches. I struggle with the concept and believe Sunday School classes and Bible studies accomplish the same thing. The worst case is when a small group program displaces a church service as it has done in our church. I'm so sorry to hear about the unhealthy and detrimental junk that has happened in your church, Jerry. Like Debra, you are describing an unhealthy problem in churches, not the normal functioning of healthy group life. The problem is not "small groups." It sounds to me like the problem is how they have been implemented. Same thing happens with any program in the church implemented unwisely, whether that be Sunday school classes, mentoring programs, or whatever. I';d suggest that the leadership of your church seek out wise coaching on implementing small groups in more healthy ways. Don';t throw the baby out with the bathwater!